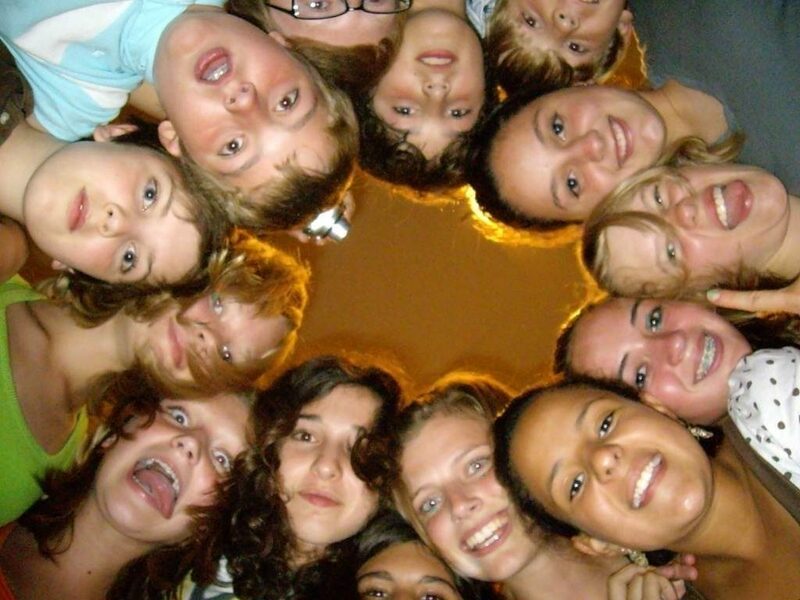 CISV is a global Non-Profit-Organization for international and intercultural Youth Exchange. Since it was founded in 1951 the goal of CISV is to encourage people of all ages to stand up for world peace. We are confident that satisfying educational experiences and life-long intercultural friendships will change the world into a better place. CISV offers a range of different international programmes for children and youth of different ages as well as a lot of opportunities for regional and local voluntary engagement. Or educational approach is based on the concept of “experiential learning”; all programmes include a lot of fun as well as a secure and healthy environment, so participants can develop their personalities. CISV is a non-political as well as a non-religious organization and is open to people from all cultures, with all beliefs. You can find our volunteer-based organization in about 70 nations on all continents, with the purpose to include more and more nations and cultures into this worldwide exchange. 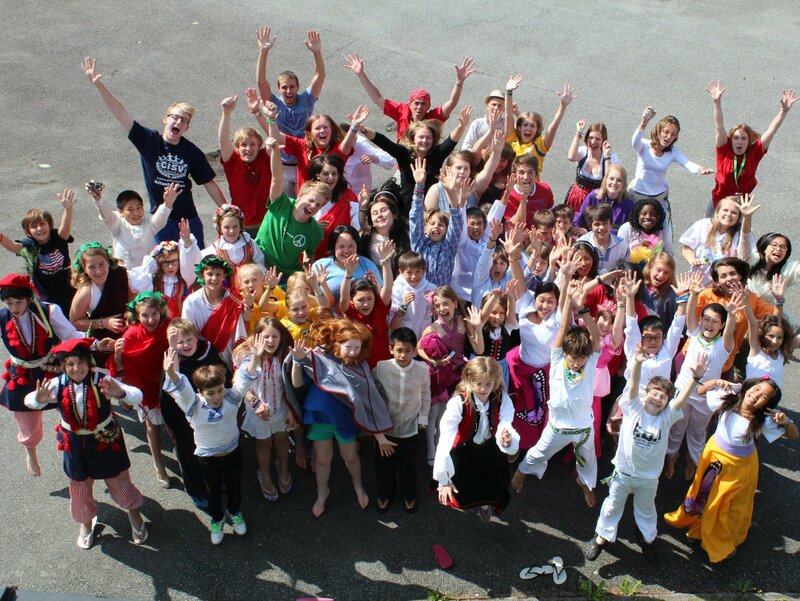 CISV experiences help to develop a worldview and life philosophy, which invites people to stand up for peace.